He’s clinging to dear life, but Bernie Sanders is still vying for the Democratic nomination against Hillary Clinton in the 2016 US presidential election. Early in the race, Sanders seemed to pick up steam with millennials as he promised to fight major corporations and help those that are struggling with money. His socialism then became his downfall, when reports started coming out that he was a “bum” and lived paycheck-to-paycheck while stealing electricity from others and barely holding any jobs in his past. Here are some other unique facts that you didn’t know about the possible presidential candidate. 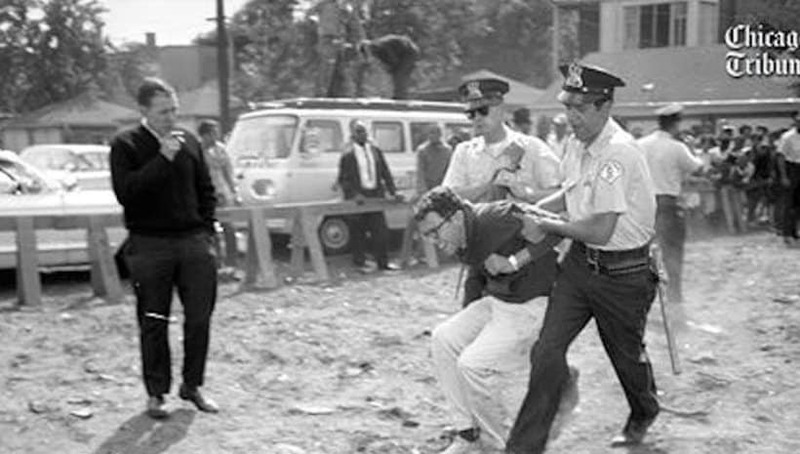 Sanders has been an activist, joining rallies and even getting himself arrested during a civil rights movement in Chicago. 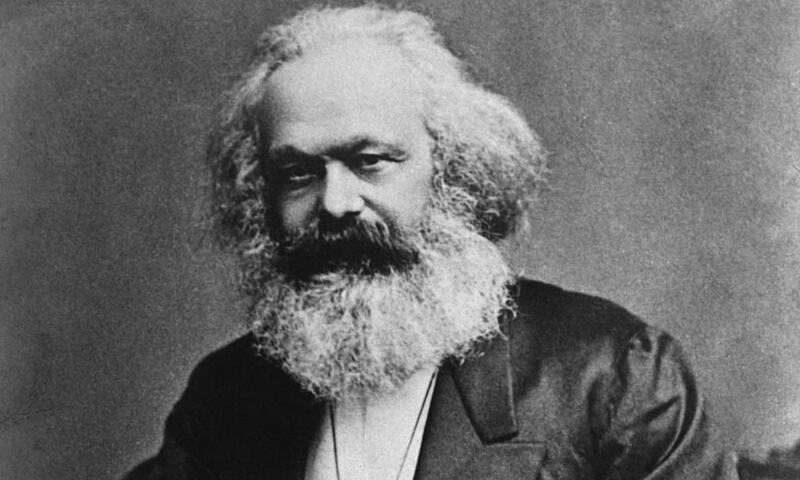 It’s pretty clear that Sanders has socialistic values, so it should be no surprise that he spent a lot of his childhood reading the works of one of the most famous socialists. 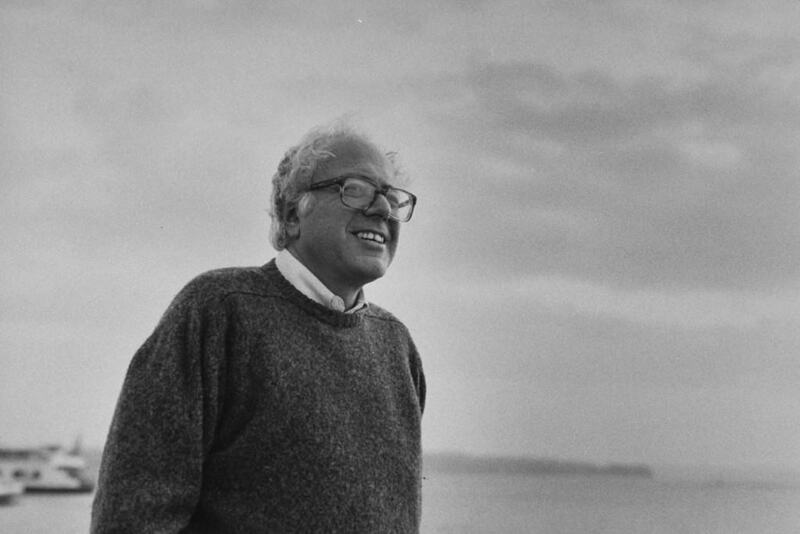 A conscientious objector is someone who refuses to bear arms due to religious or moral reasons, and Sanders filed for that when he was eligible during the Vietnam War era. The application was ultimately rejected because he was too old anyway. If Sanders miraculously got the Democratic bid to run for president and lost, it wouldn’t be the first time he lost an election. 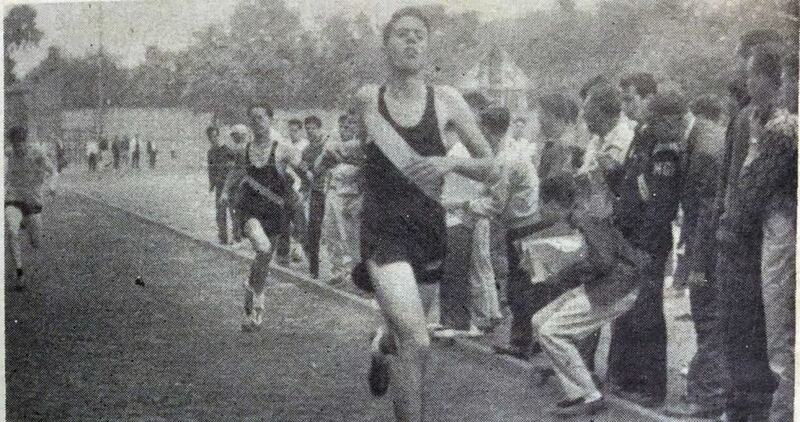 He lost the fight to be the president of his student body in high school. Not winning the student body presidential position was only a chip in a successful high school career. 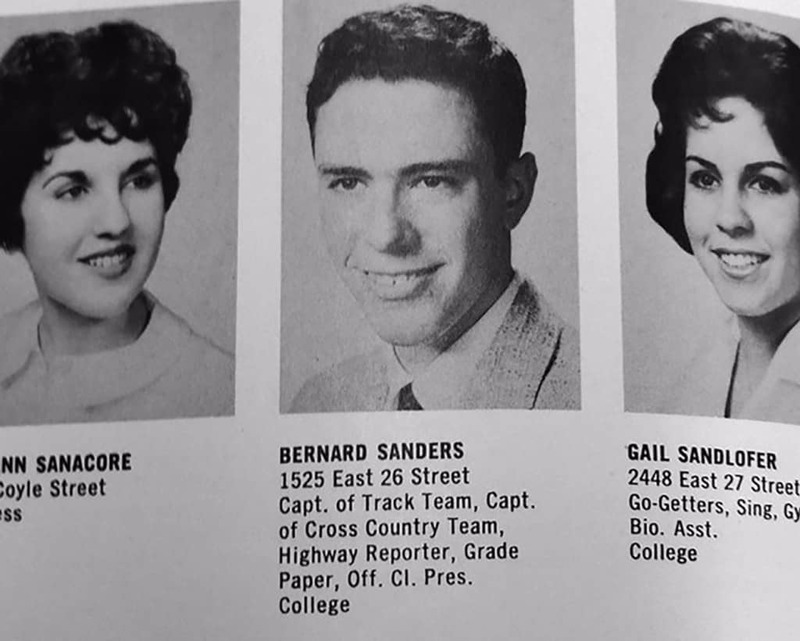 Sanders was actually a track star, being the captain of the cross country team. He also played basketball, and ended up being really good at it. 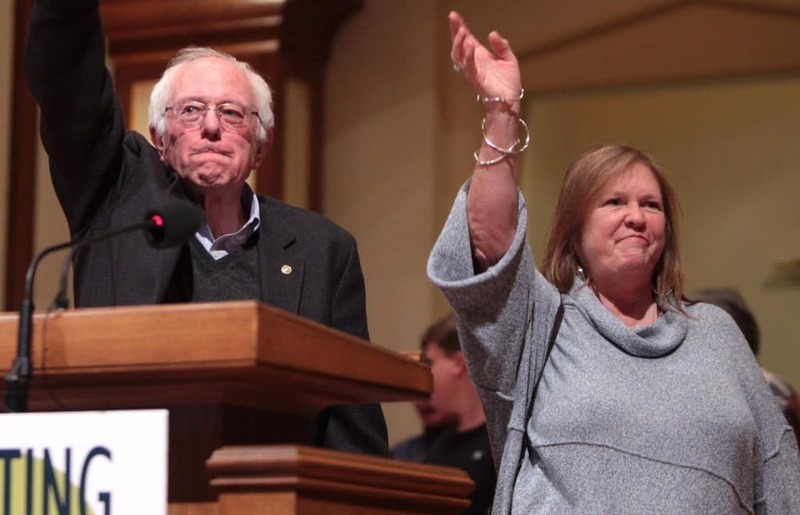 When Sanders was finally successful, his first stint was being elected as the mayor of Burlington, Vermont, for four terms. He won the election by just 10 votes. 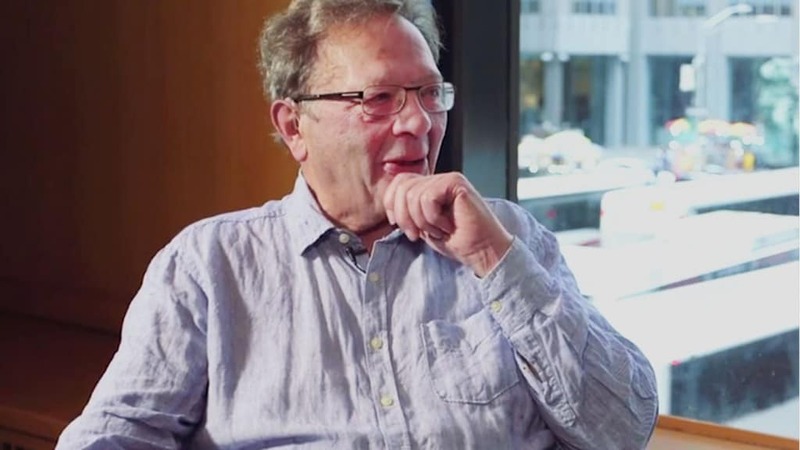 Sanders’ brother, Larry, tried for the British Parliament in the United Kingdom in 2015. He failed to earn a bid, but had longshot odds to even get it. The politician has been married to Deborah Messing and Jane O’Meara, who he’s currently married to. Messing shouldn’t be confused with actress Debra Messing, who wasn’t even born (1968) when Sanders split up with Deborah (1966). 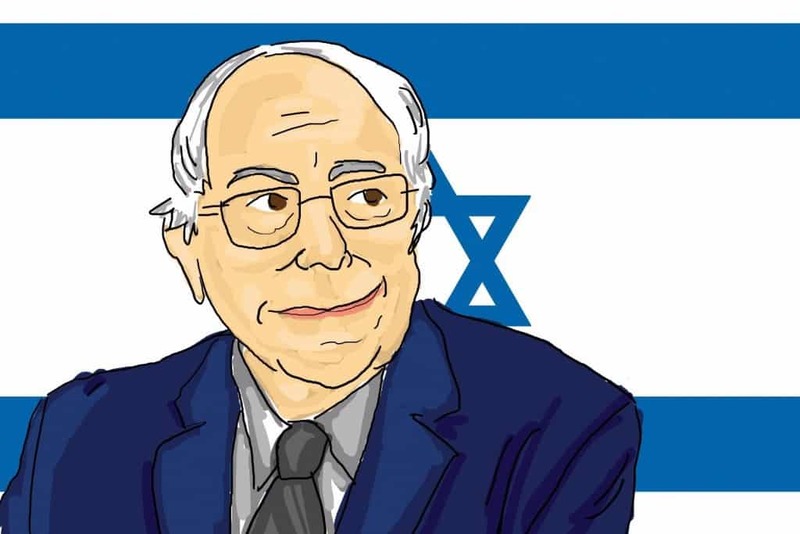 Sanders currently doesn’t practice under an organized religion, but he did grow up Jewish going to Hebrew school and having a Bar Mitzvah. 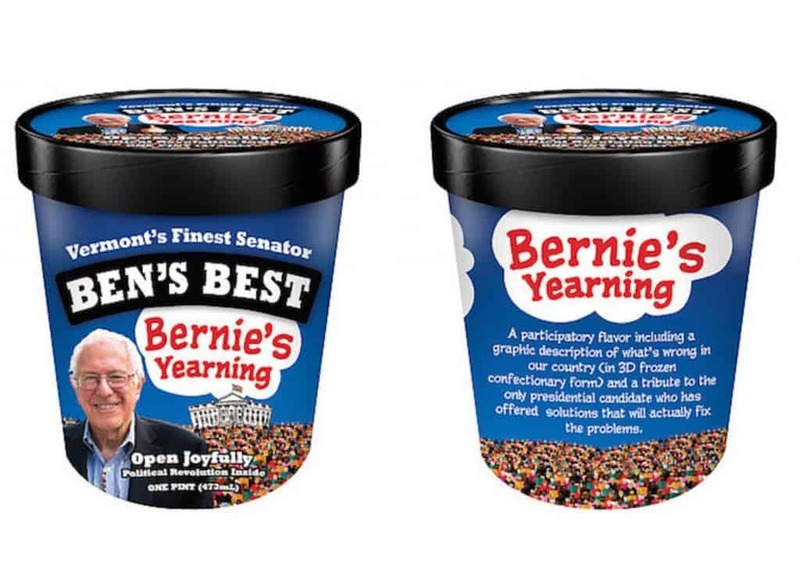 “Bernie’s Yearning” was created by Ben & Jerry’s cofounder, Ben Cohen. The treat is made by putting mint ice cream on top of a thin, solid chocolate circle.